Cabo San Lucas will be beatiful!!! I just stumbled upon your blog and I love it! You seem like such a strong and positive person. 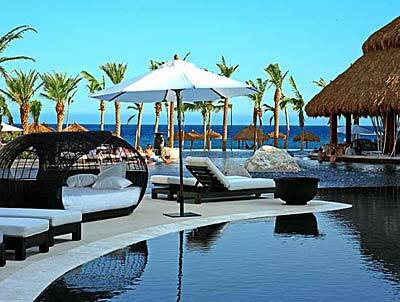 I think Cabo will be an excellent honeymoon spot for you and your fiancee. And maybe you can go somewhere more “exotic” after you’ve overcome the C battle. Best of luck and I look forward to more of your posts!